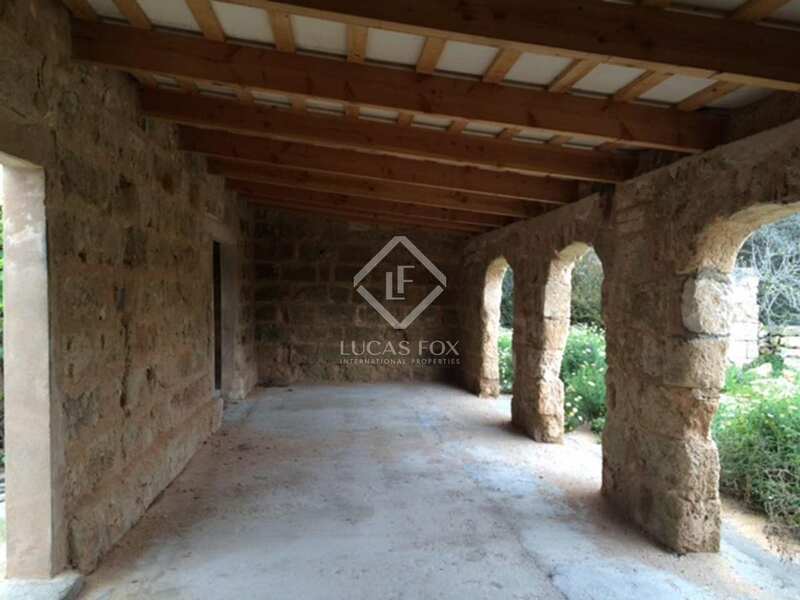 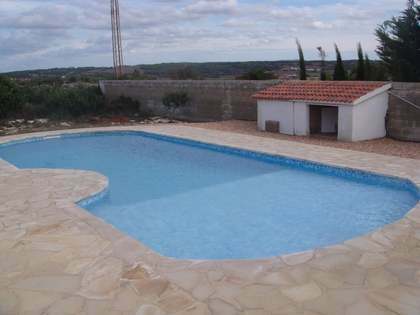 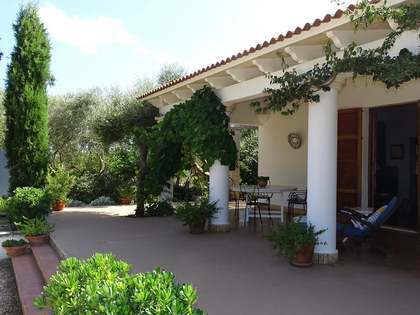 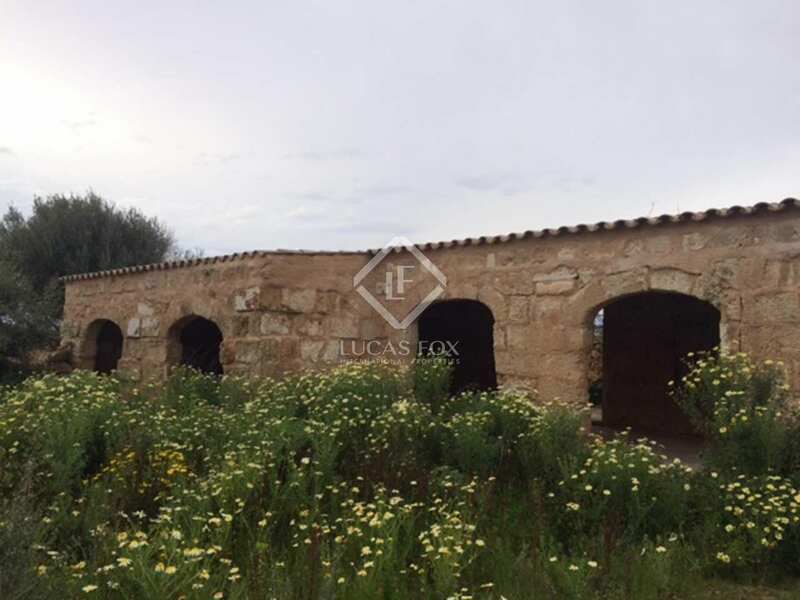 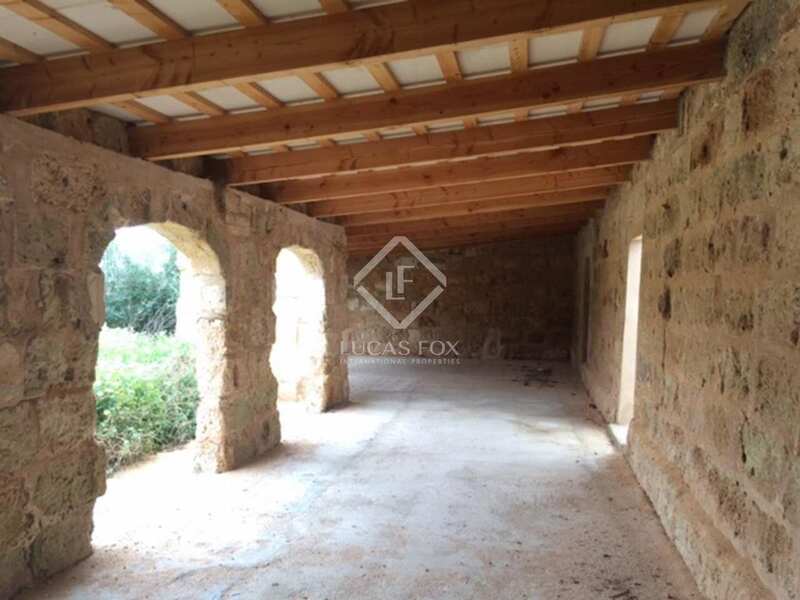 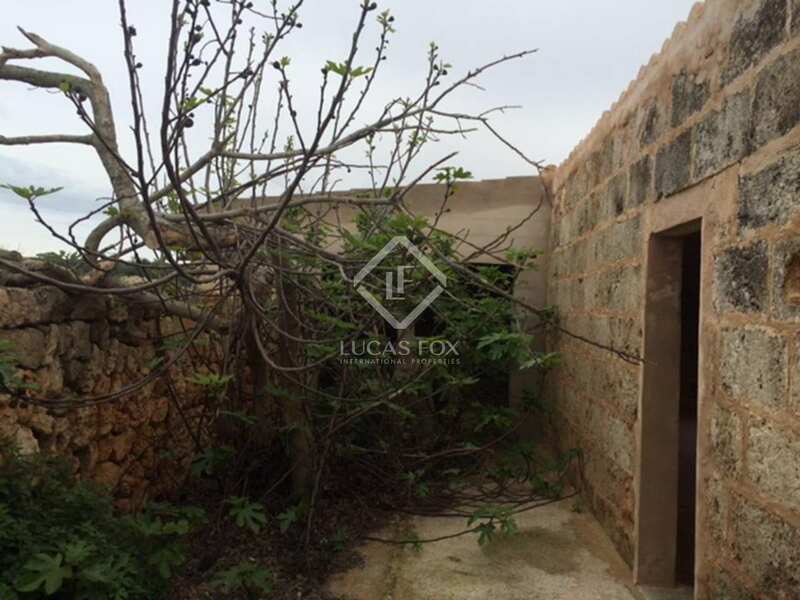 Rustic barn-house on a 30,000m² plot for sale in the south of Ciutadella de Menorca. 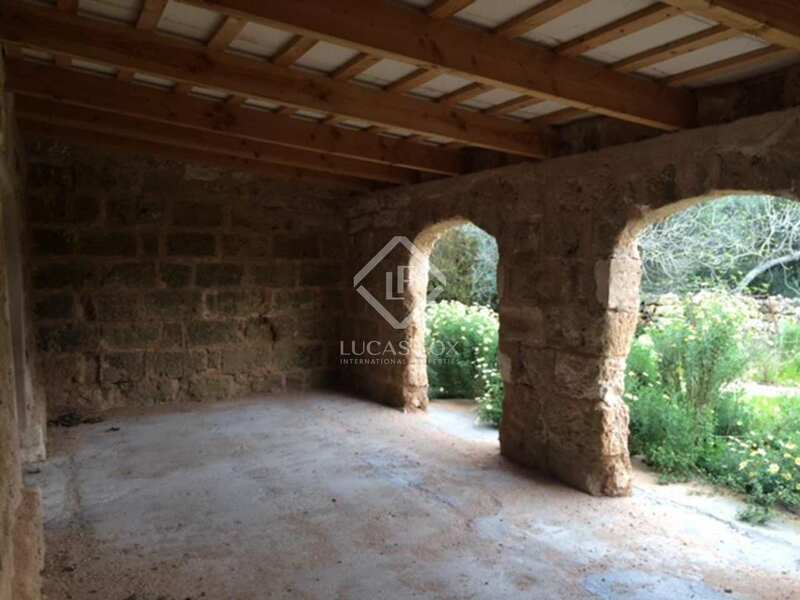 This rustic barn-house measures 140m² and is situated on a plot of 30,000m². 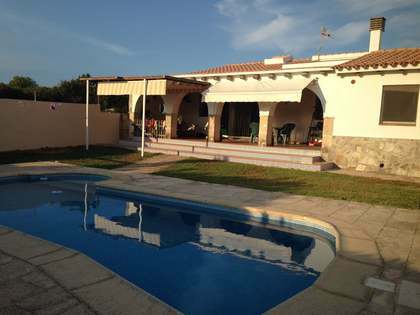 The property is presented with installations so that the new owner can decide upon the layout most suitable for them. 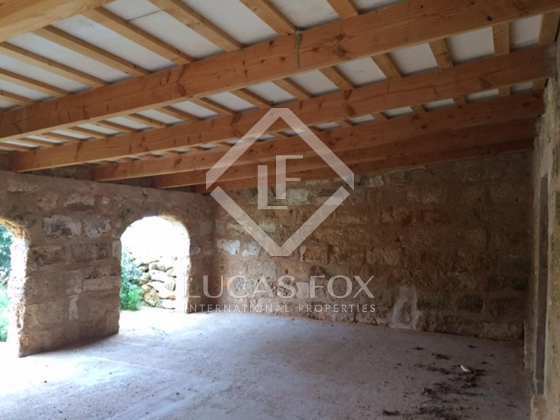 The ceilings have been restored with wooden beams and there is an electricity supply. 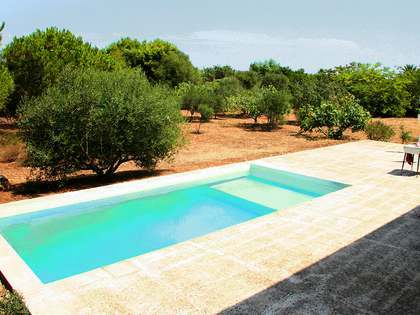 An excellent opportunity for buyers wishing to design and create their own dream home in the beautiful countryside of Menorca. Property presented with installations, layout to be decided by the new owner. 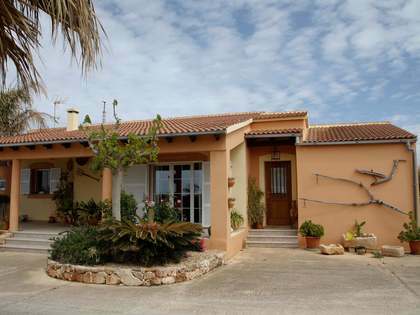 Property located to the south of Ciutadella de Menorca which boasts a natural port and fabulous beaches. 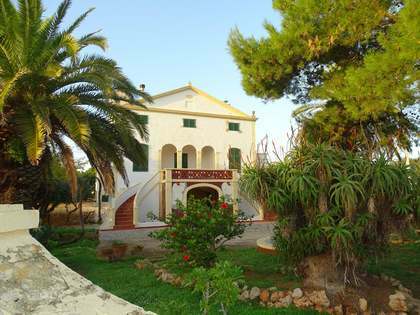 Ciutadella de Menorca is positioned to the very west of the island of Menorca.